Catalin George Festila: Fix Gimp with python script. Today I will show you how python language can help GIMP users. 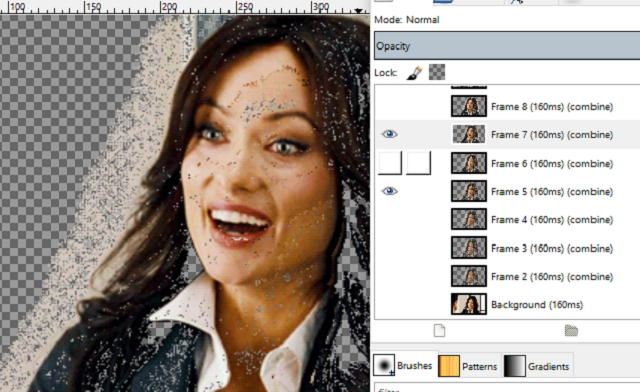 From my point of view, Gimp does not properly import frames from GIF files. Using the python module, you can get the correct frames from the GIF file. Here’s my script that uses the python PIL module. The final result has a smaller number of images than in Gimp, but this was to be expected.